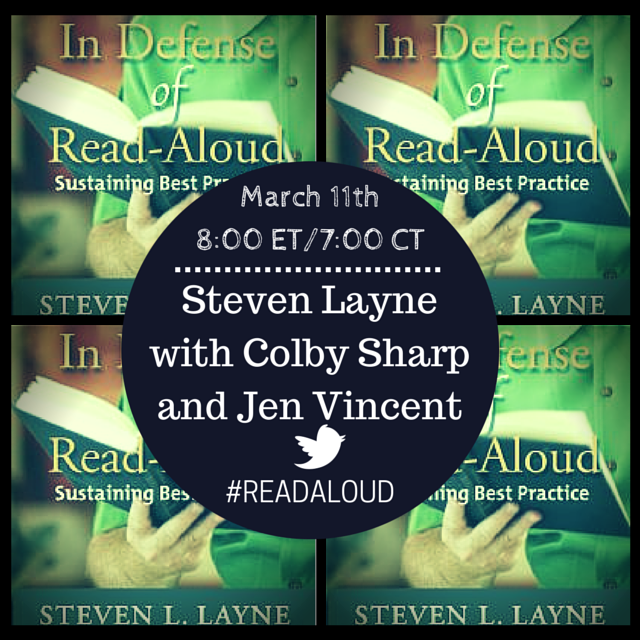 Colby Sharp and I will be co-hosting a Twitter chat with Steven Layne to discuss his new book In Defense of Read-Aloud from Stenhouse on Wednesday, March 11th at 8:00ET/7:00CT. 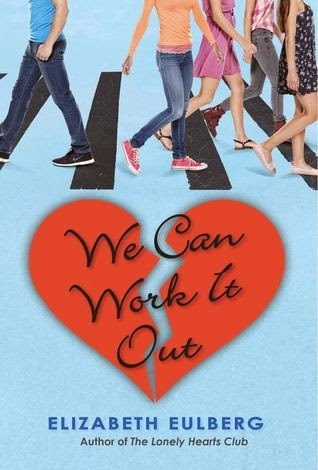 Mark your calendar and be sure to enter to win a copy of the book! 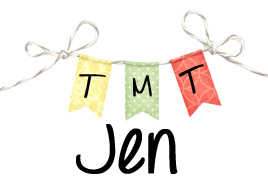 Jen Says: I finished listening to Rump and then even made it pretty far with Yes Please! by Amy Poehler. 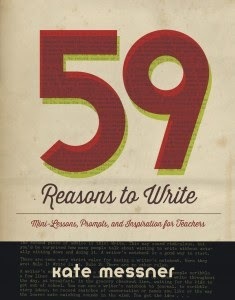 I finished 59 Reasons to Write and Circus Mirandus! I'm so excited to share the magic of Circus Mirandus, so great. 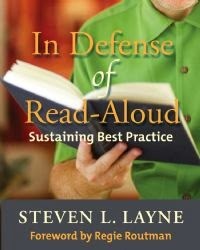 I started reading Steven Layne's In Defense of Read-Aloud and even started We Can Work It Out by Elizabeth Eulberg. 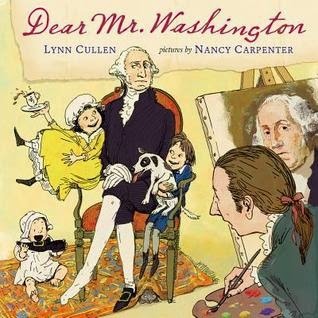 For picture books, I requested any donut-related book from the library and we've been reading those every night! 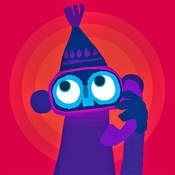 Jen Says: I'm excited to finish listening to Yes Please! 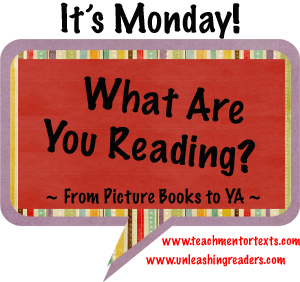 So far, I already really love In Defense of Read-Aloud and We Can Work It Out and I'm excited to read more of them. 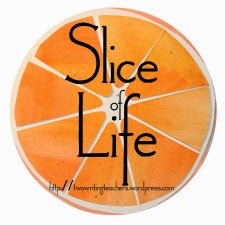 Otherwise, I have lots of writing to do this week that will keep me busy!